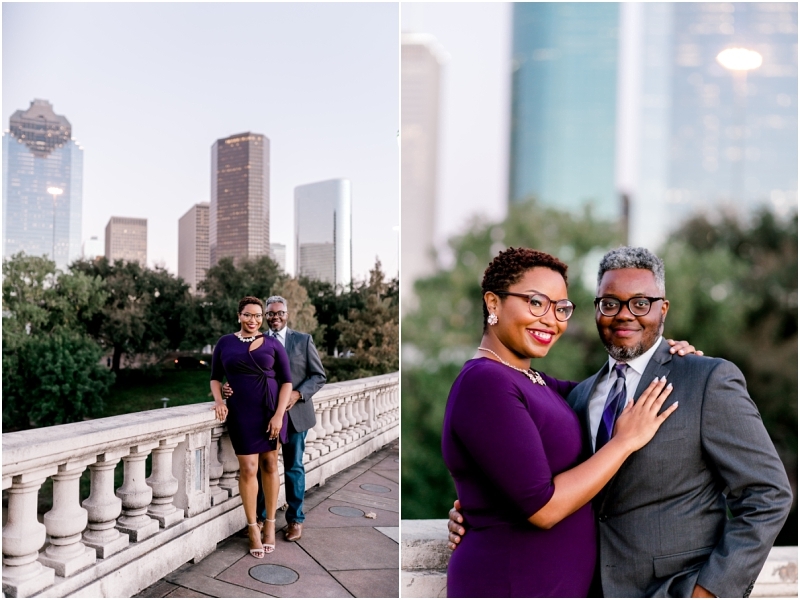 It’s officially engagement season! 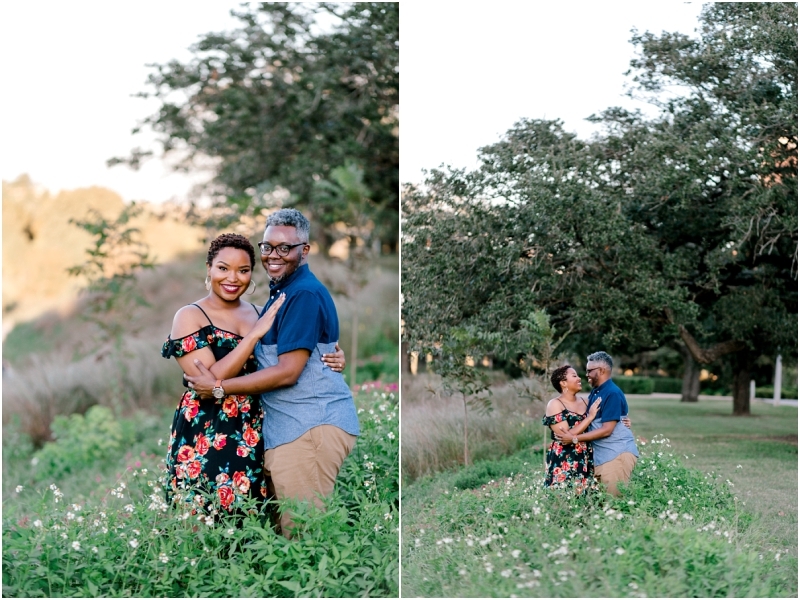 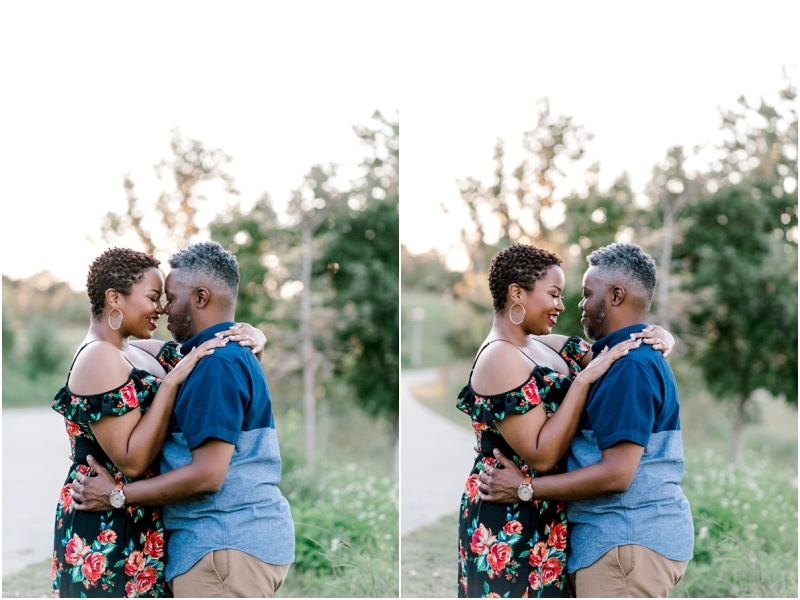 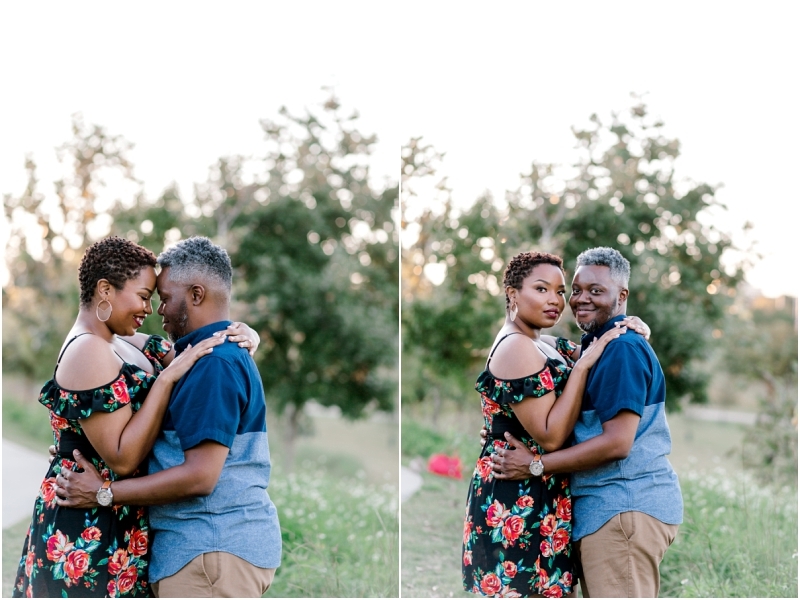 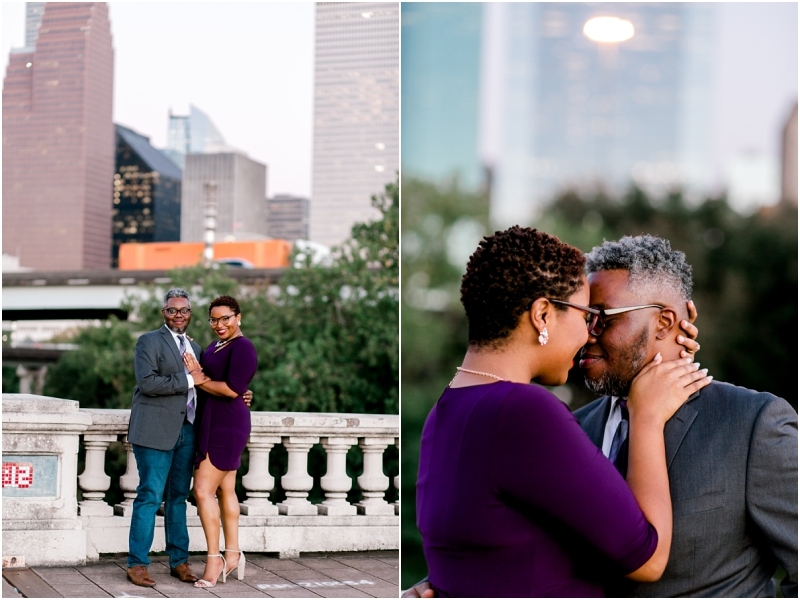 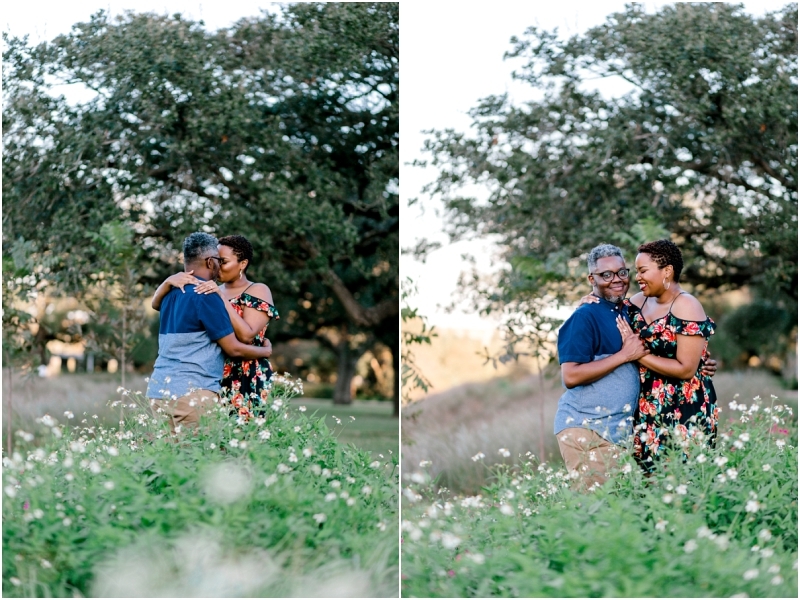 Now that’s it’s finally cooled off in Houston and couples aren’t too hot to nuzzle each other for their photographs, we are hitting the ground running! 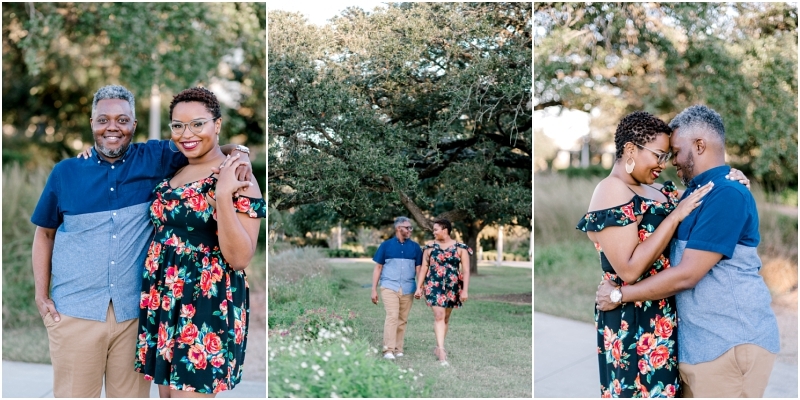 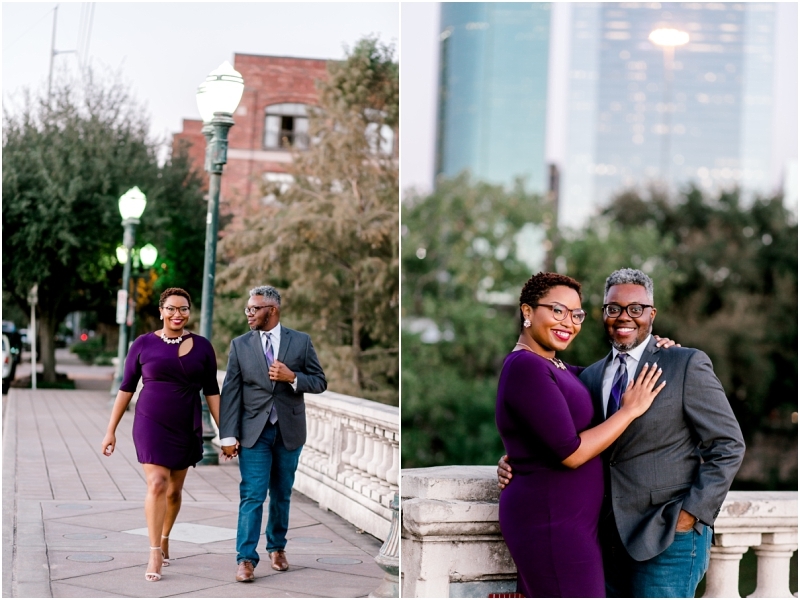 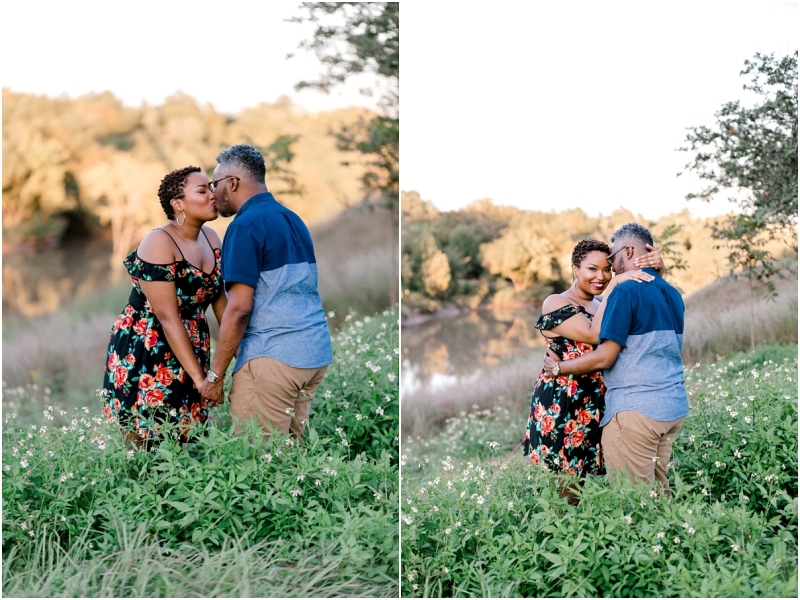 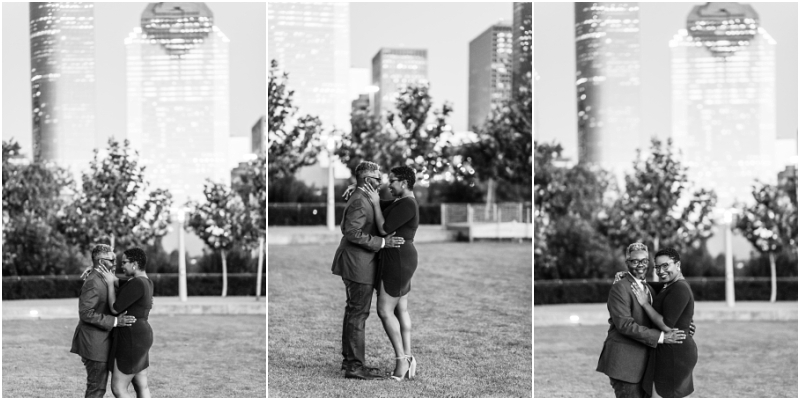 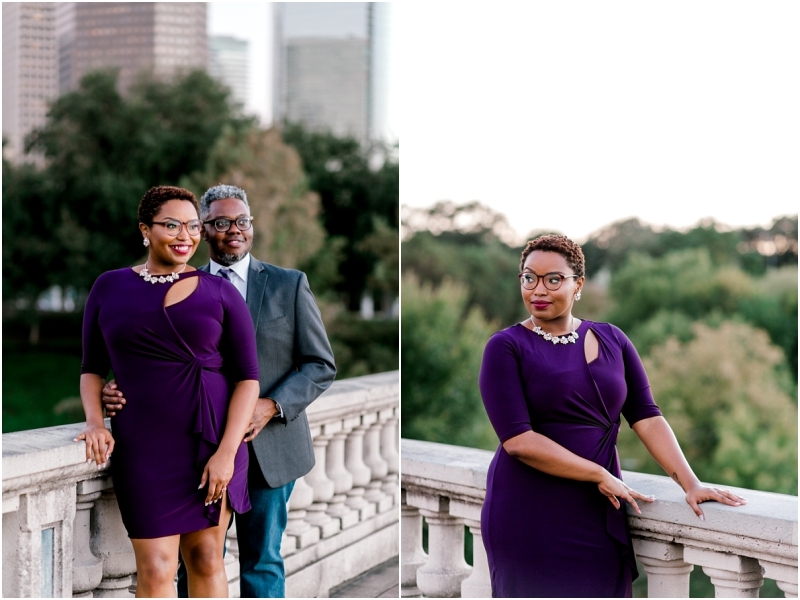 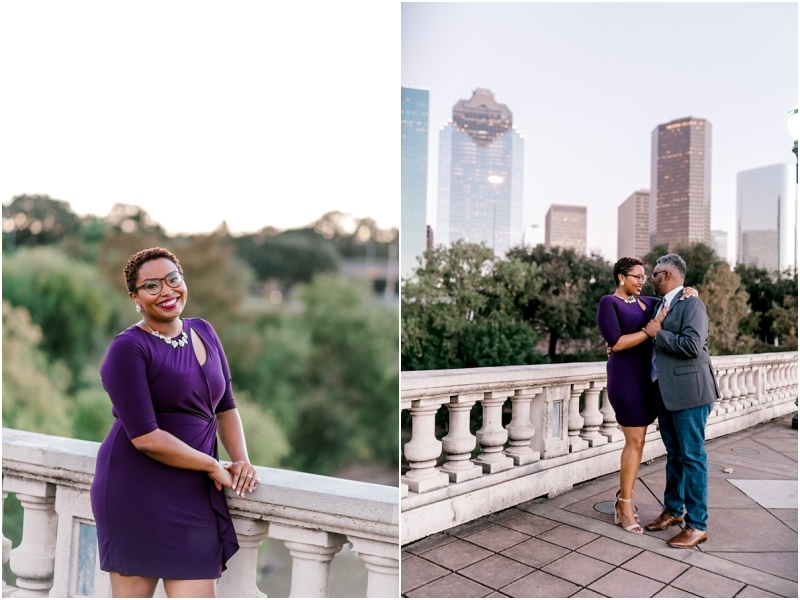 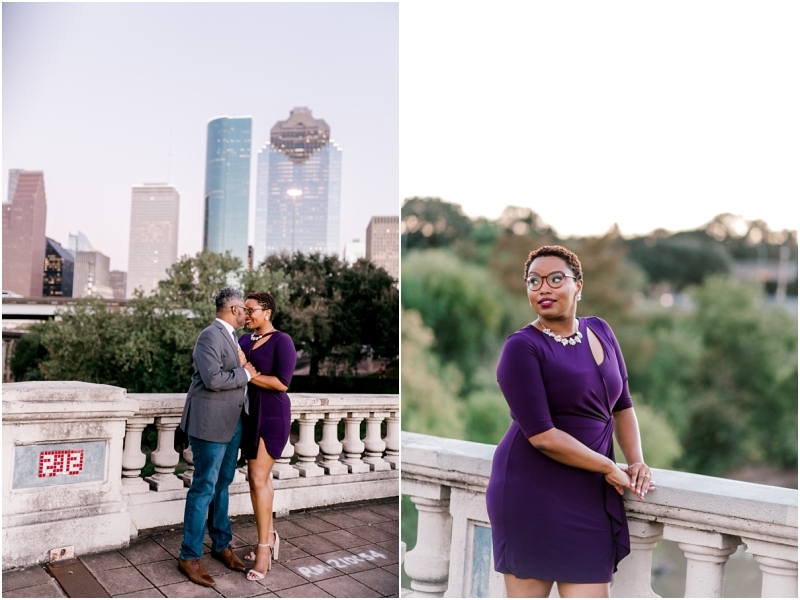 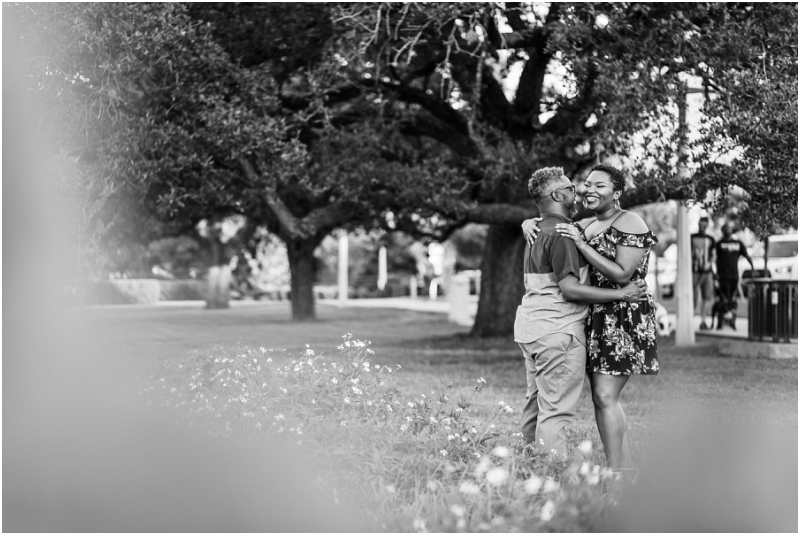 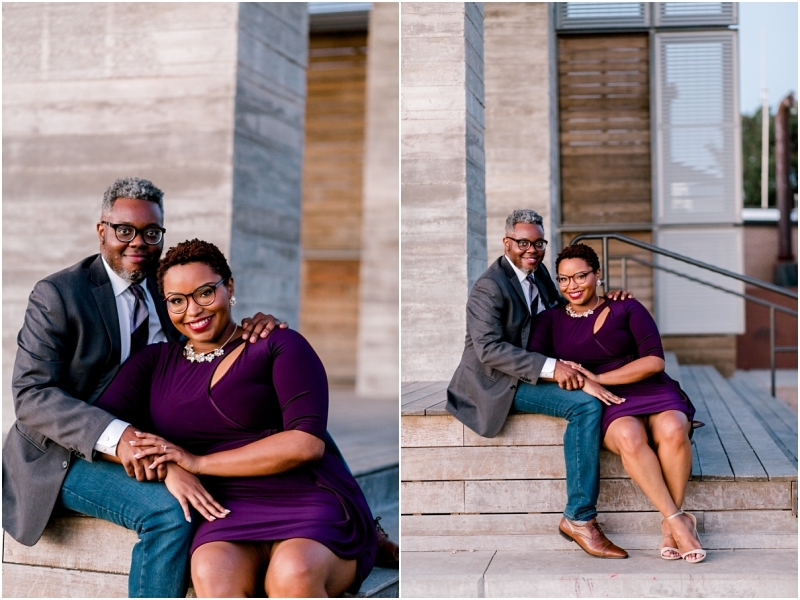 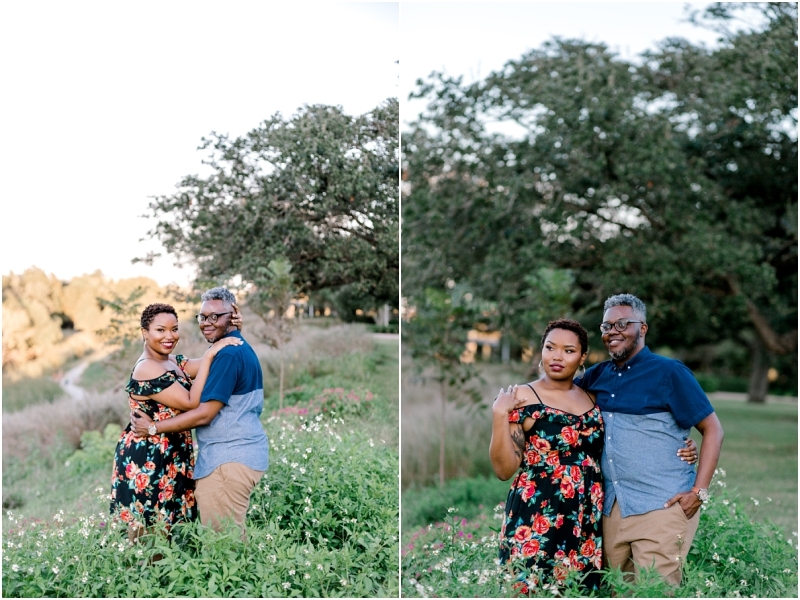 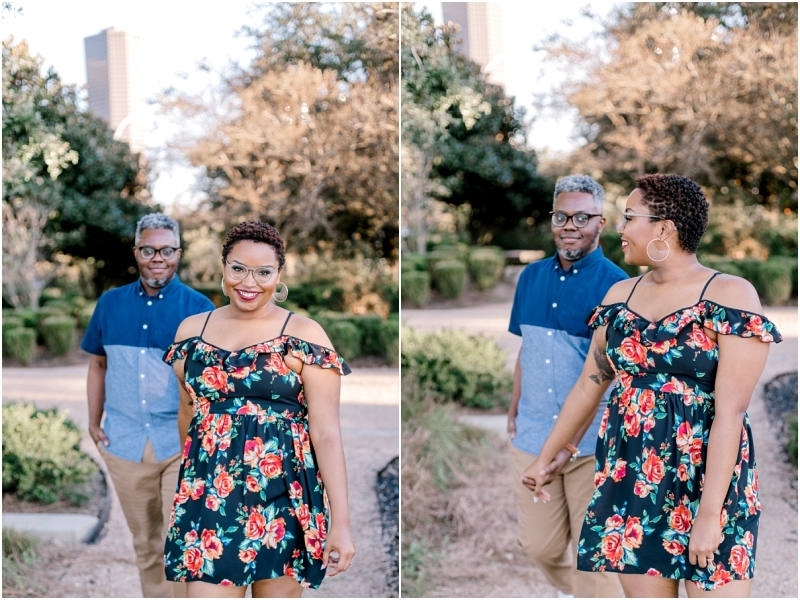 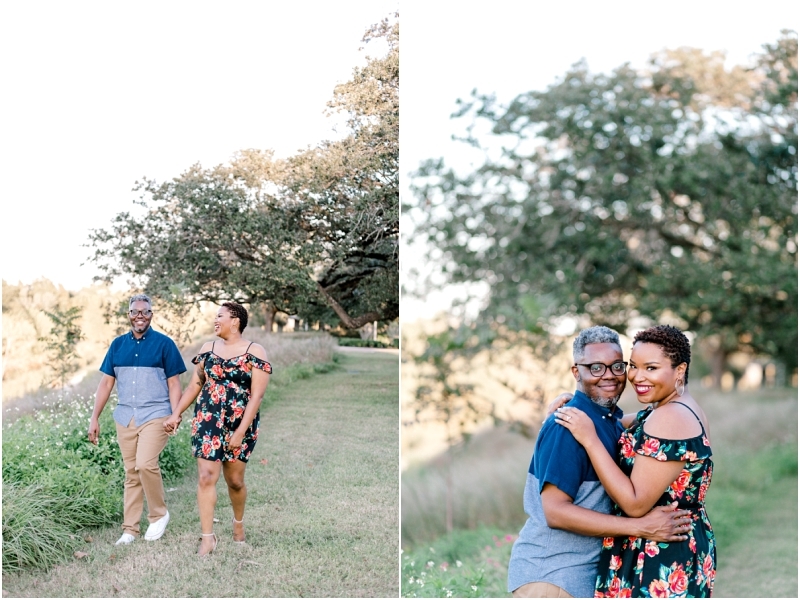 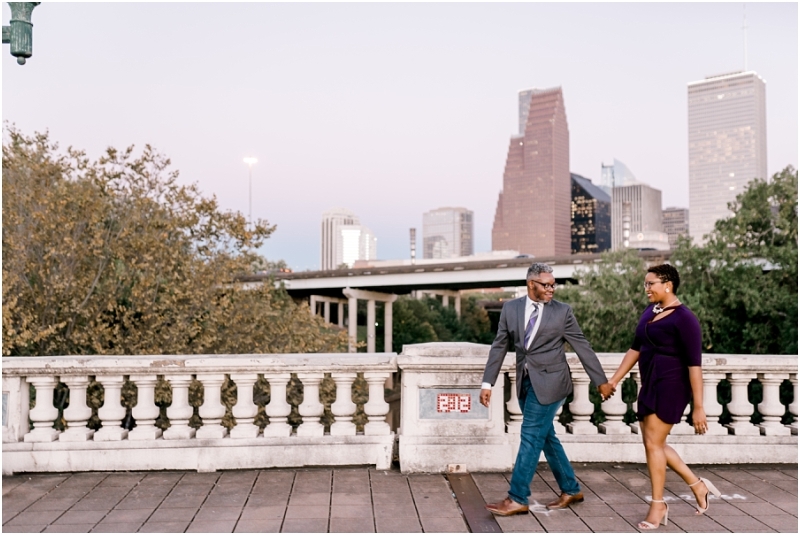 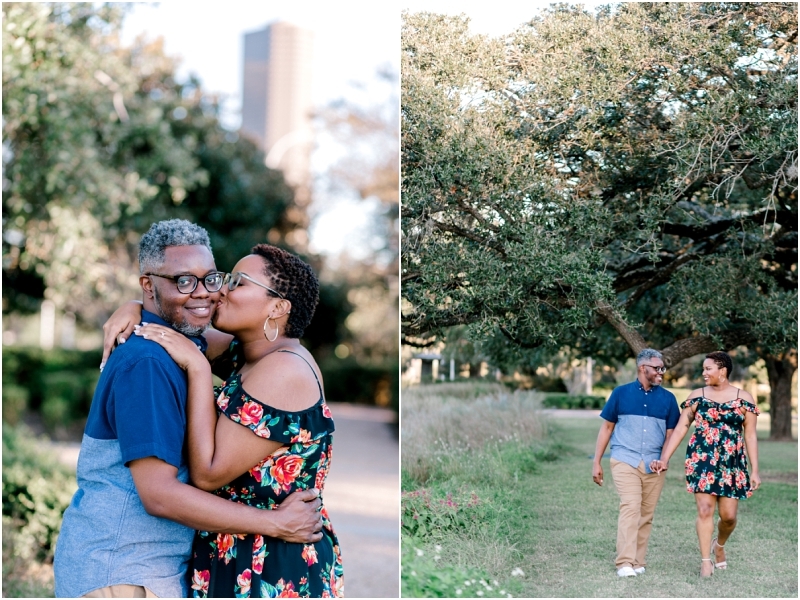 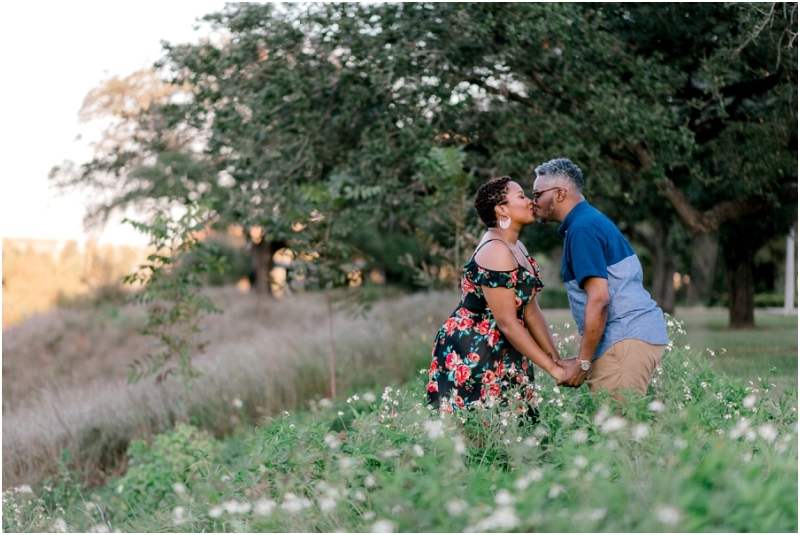 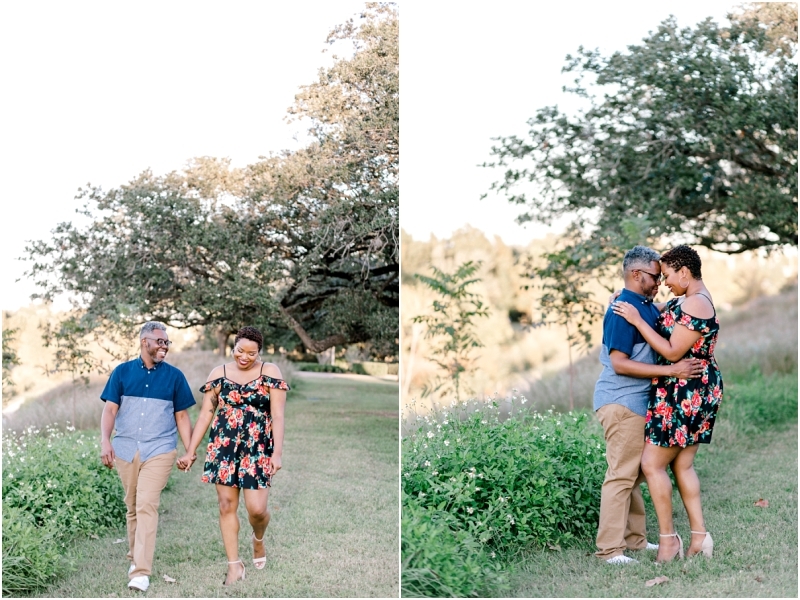 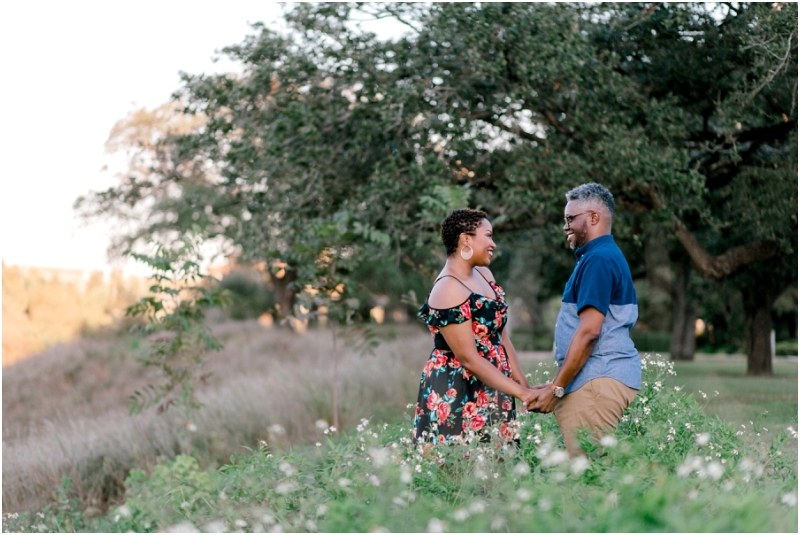 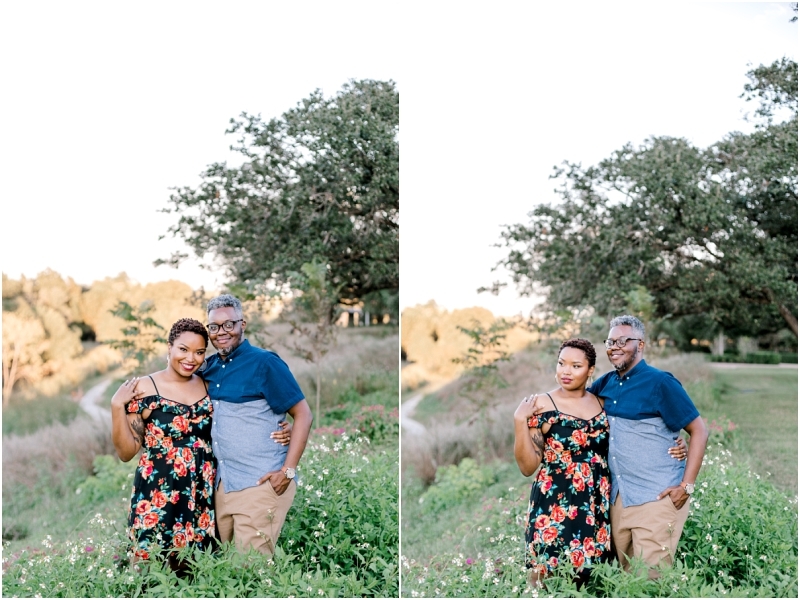 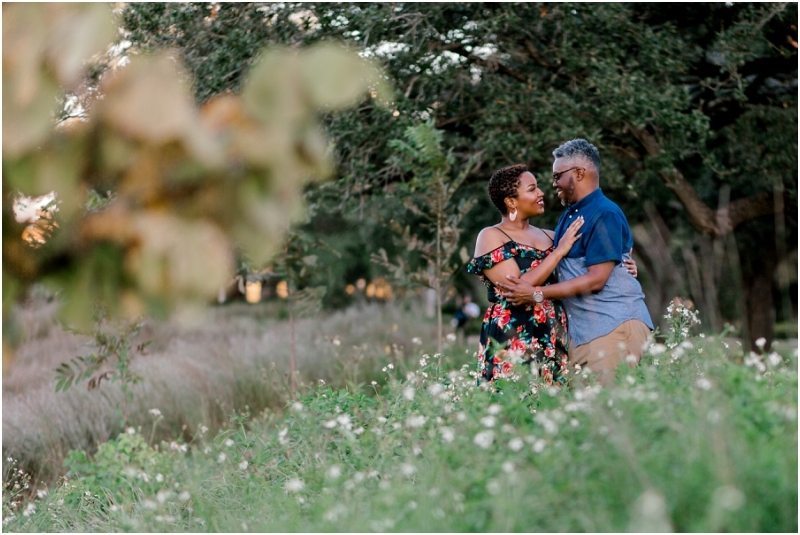 Jessika and Brandon were so fun and playful during their shoot at Buffalo Bayou Park. 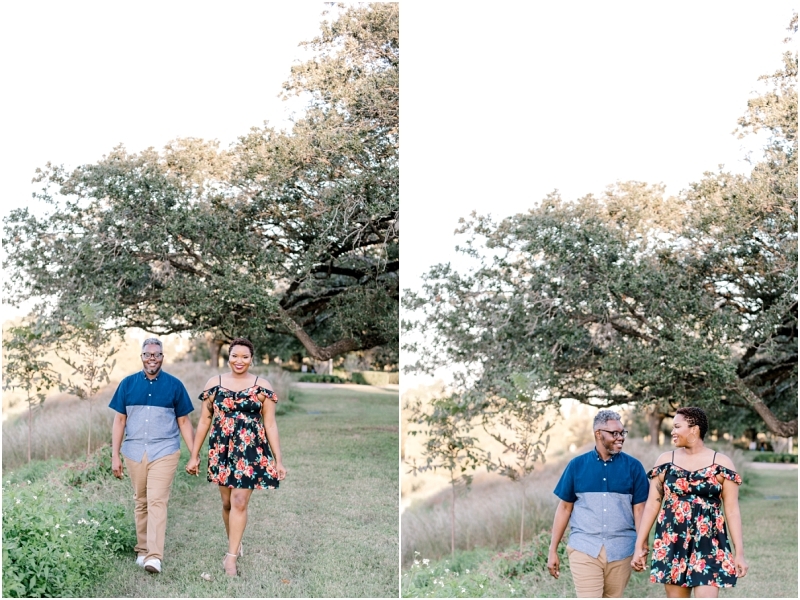 Brandon was sweet and attentive, he helped her take her shoes on and off (they were super cute, but super hard to walk in) and helped her through the thick bushes and shrubbery that I just HAD to have them stand in. 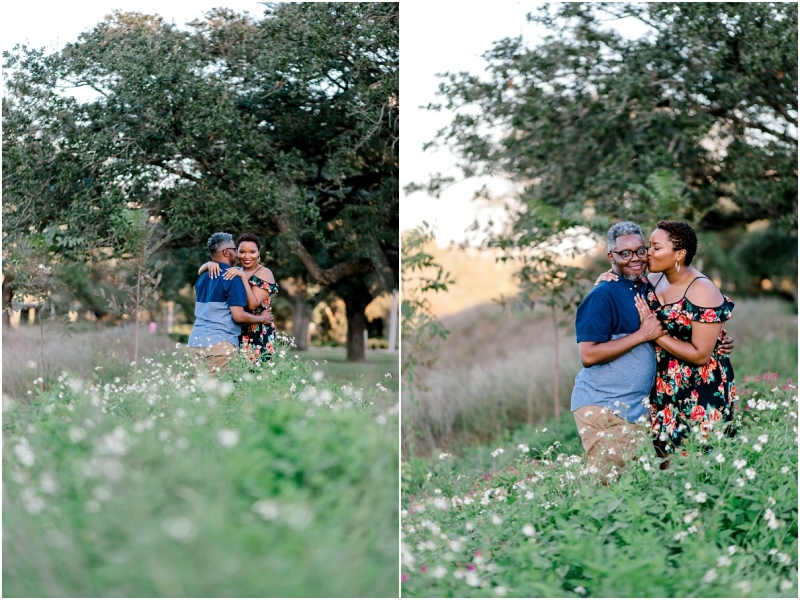 But it was so worth it because they are some of my favorites from their session! 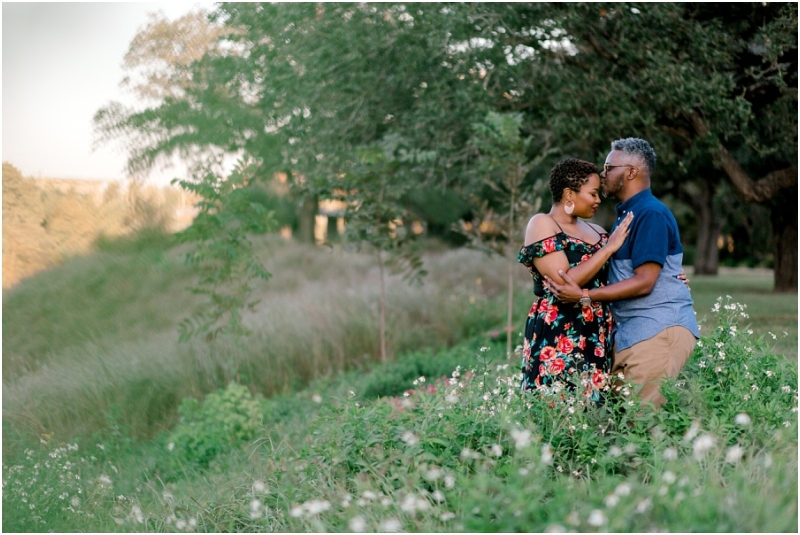 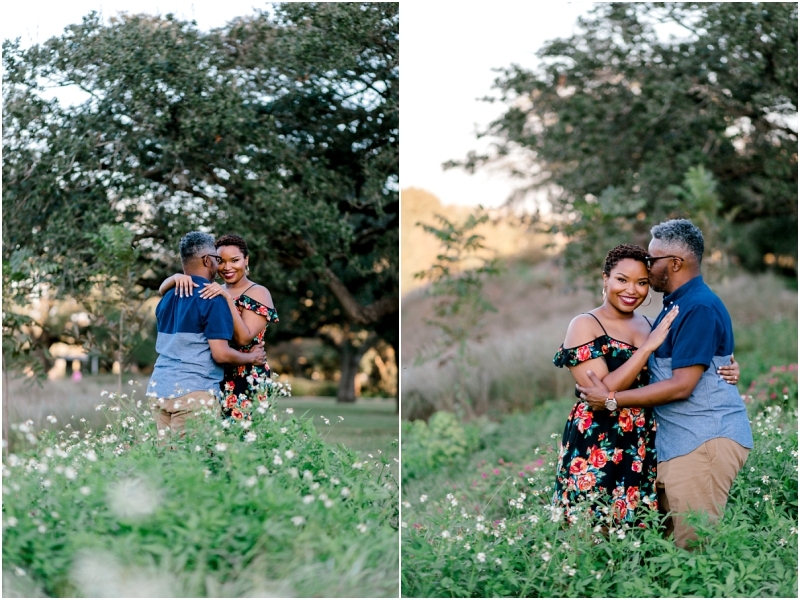 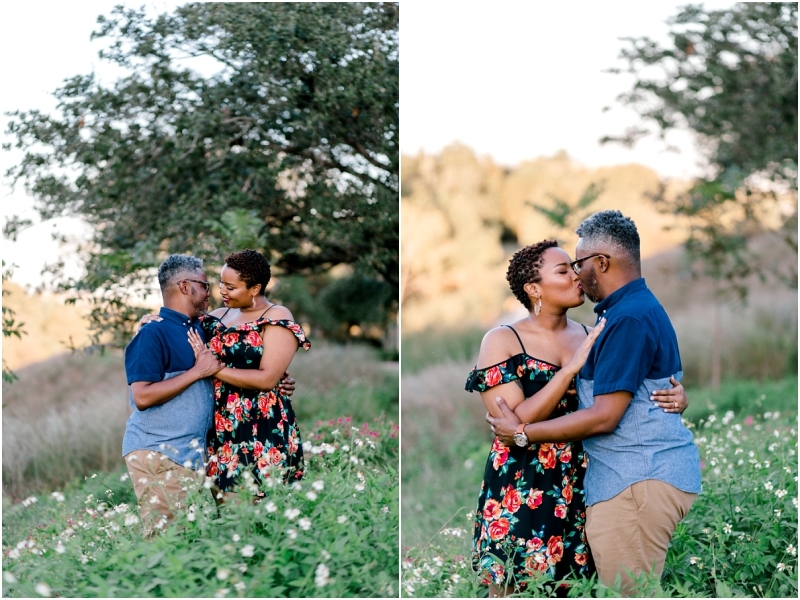 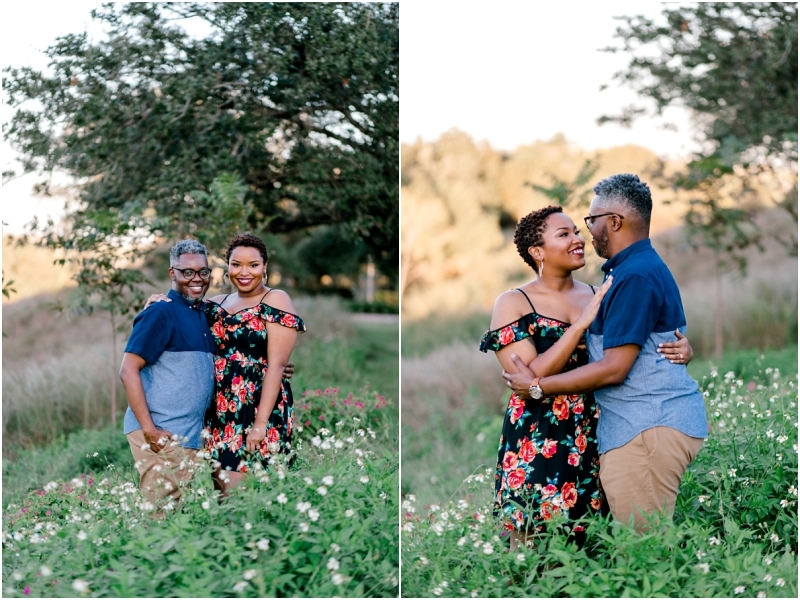 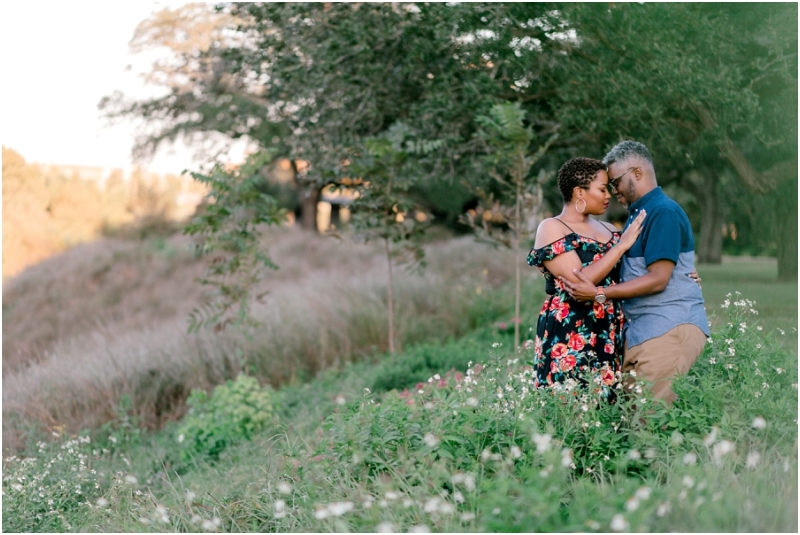 I can’t wait to photograph their wedding next spring!